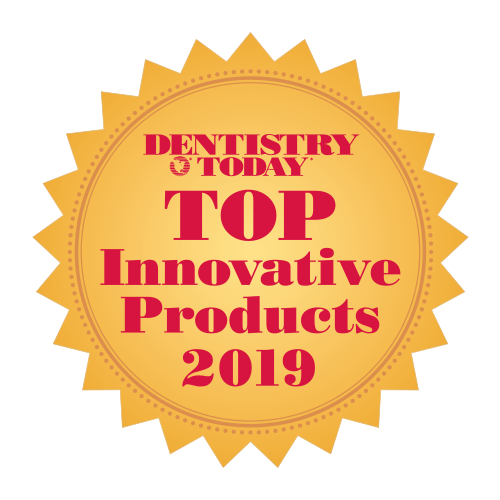 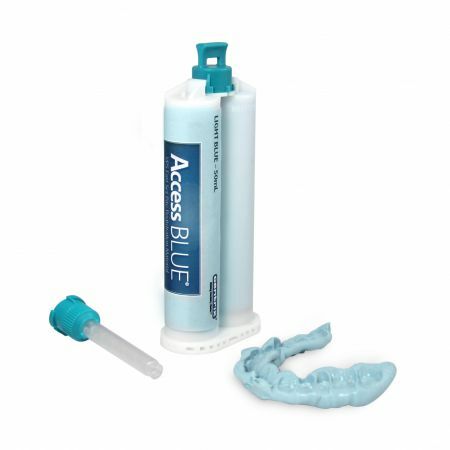 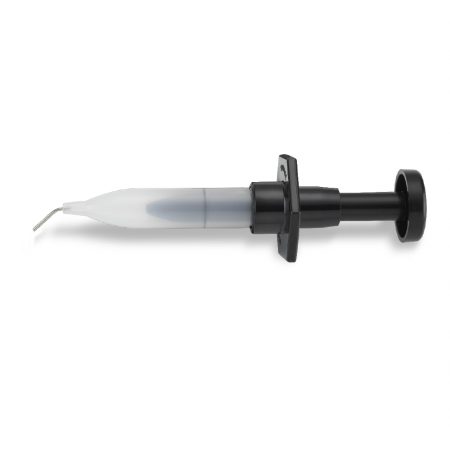 Centrix’s NoCord™ VPS System Refill Kit is an all-in-one system that retracts the gingiva, controls bleeding and takes a clear final impression. 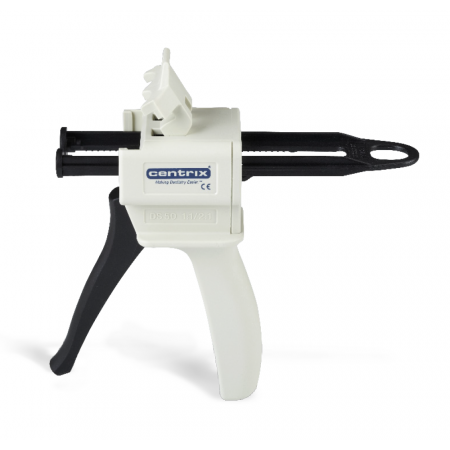 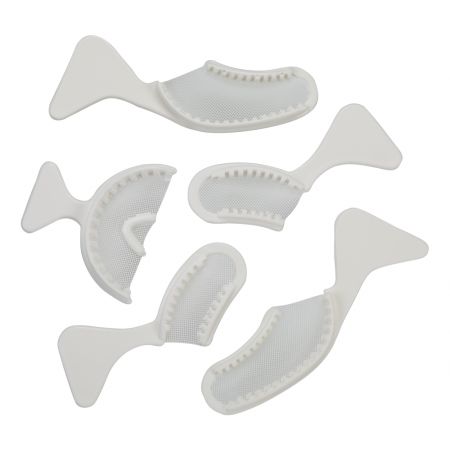 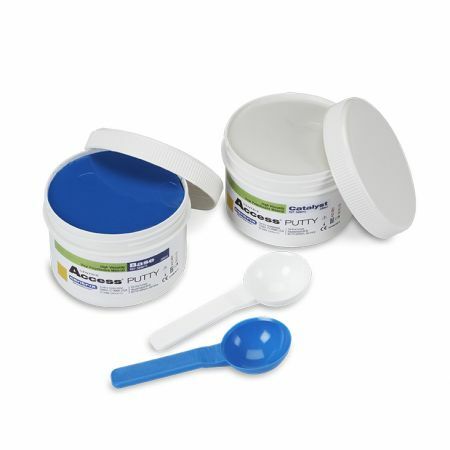 It is designed specifically for the wash and tray technique and eliminate the time and costs of packaging cord (or clay) and applying hemostatic agents. 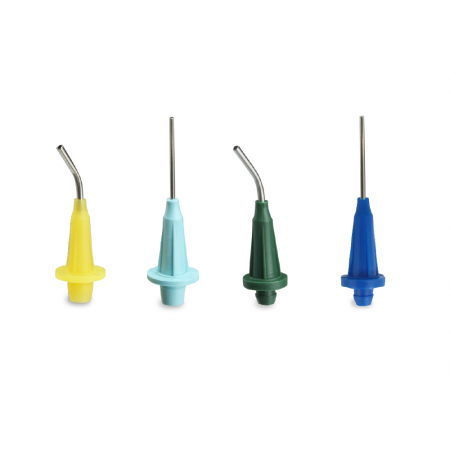 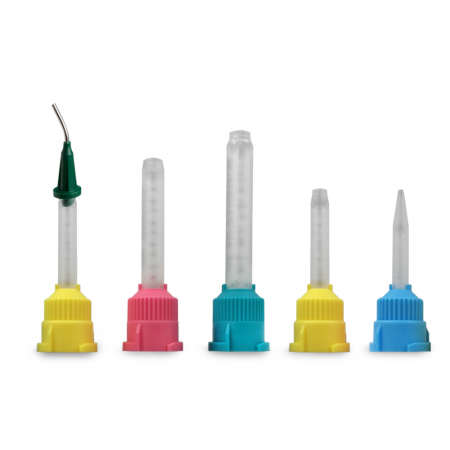 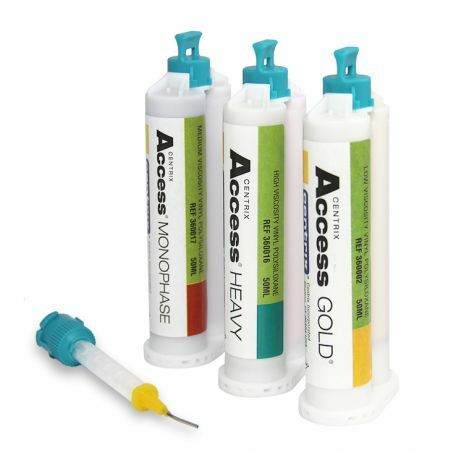 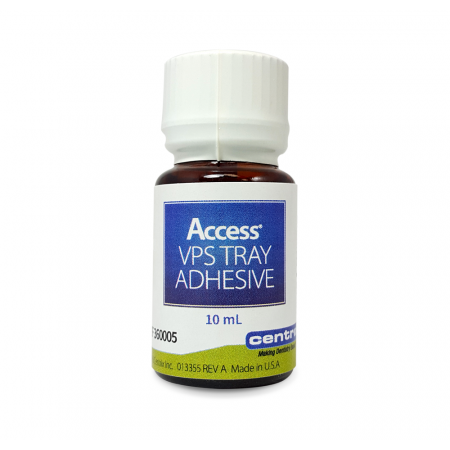 Similar to the NoCord™ VPS Introductory Kit, it is a larger refill system kit containing 6 to 1 ratio of impressioning materials.